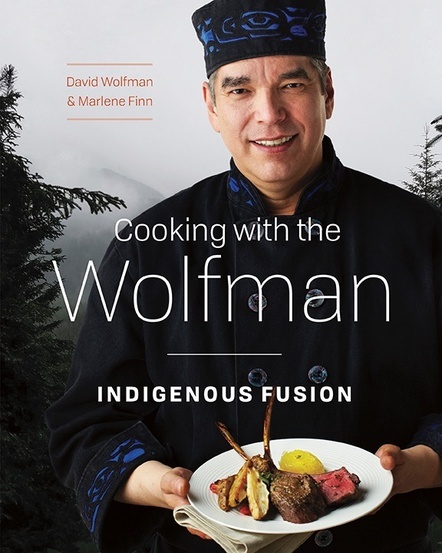 Cooking with the Wolfman: Indigenous Fusion was nominated for an award by Taste Canada. 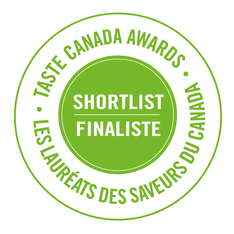 If you are interested in attending the awards gala on October 29, 2018 in Toronto, visit Taste Canada Awards Gala. 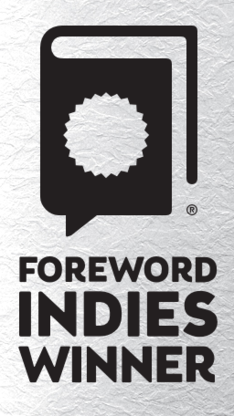 More good news, our book was awarded a silver medal in Foreword Indies Books Awards 2018 in the Cooking category. Cooking With the Wolfman is a registered trademark.